If you’re anything like us, you’ve got all sorts of Valentines on the brain. Mom, Grandpa, your partner, your sister… the list goes on—and you love ’em all in different ways. 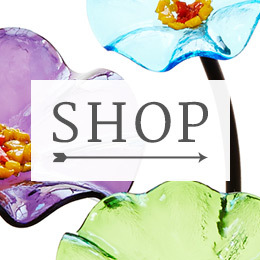 That’s where this handy gift guide comes in. Whether it’s with chocolate, jewelry, or a toast to their dog, it’ll help you find just the thing to say “love ya,” even in the platonic sense. 1. 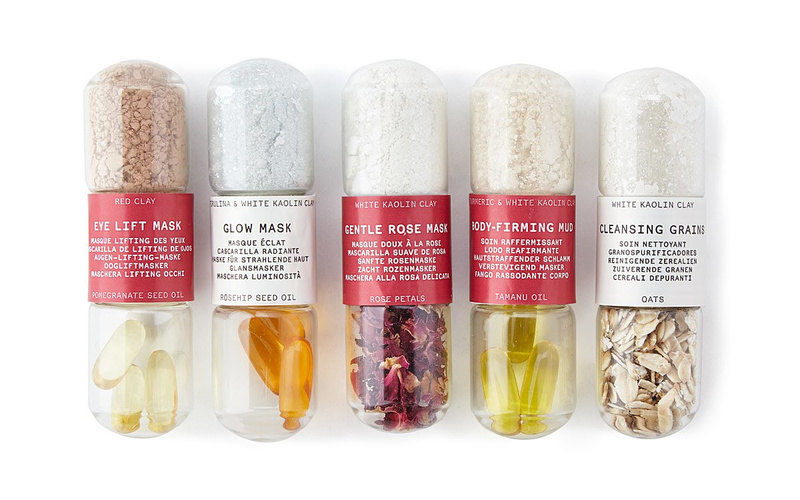 A suite of mix-your-own face masks, beautifully packaged. You’ve spent many an hour catching up with revitalizing goop slathered on your cheeks. Keep tradition going with these simple, long-lasting mask kits. 2. An easy, made-for-you way to track travels. Jetsetting duos, you’re in luck. 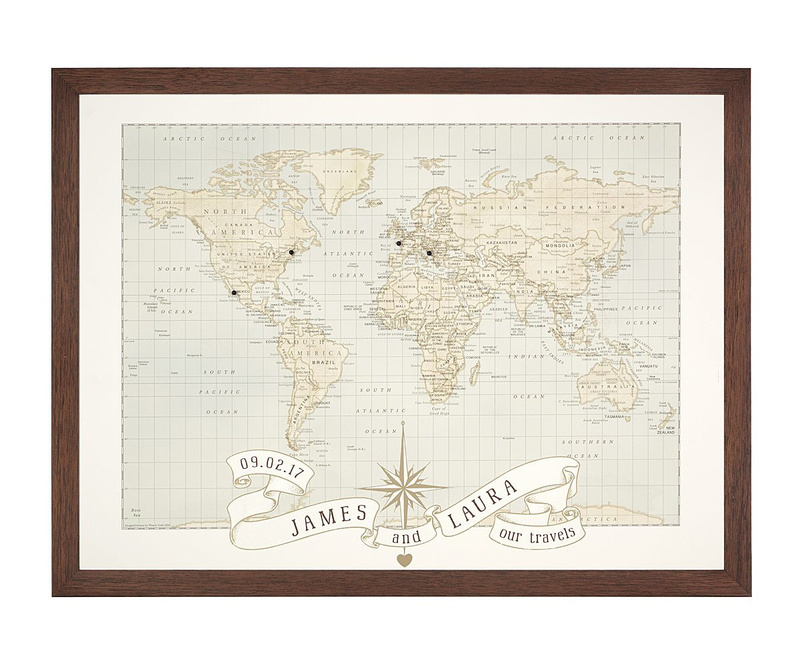 This personalized map is just the ticket. 3. 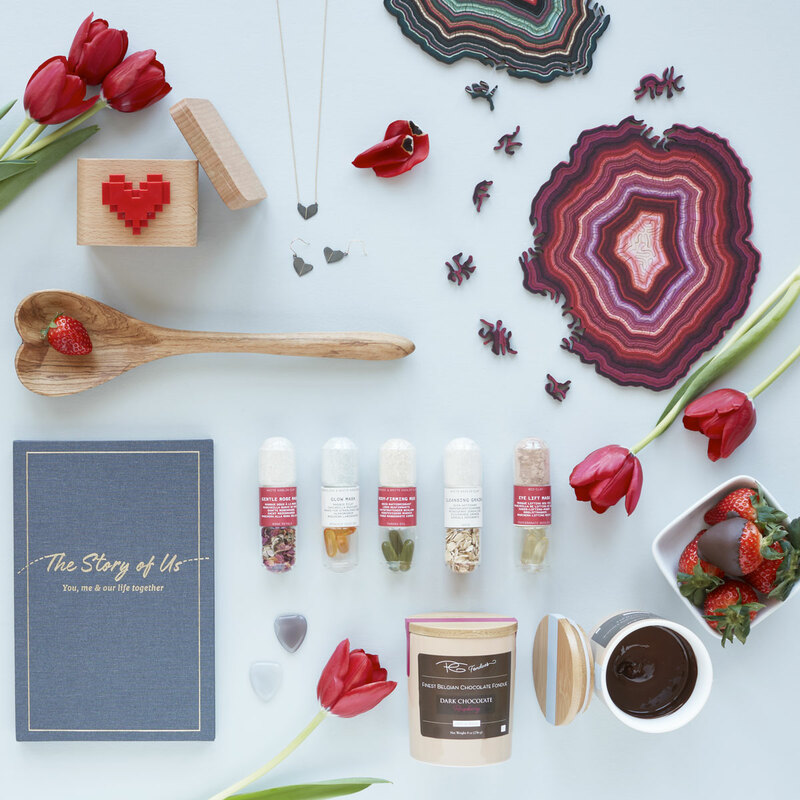 Earrings that celebrate love’s healing powers. 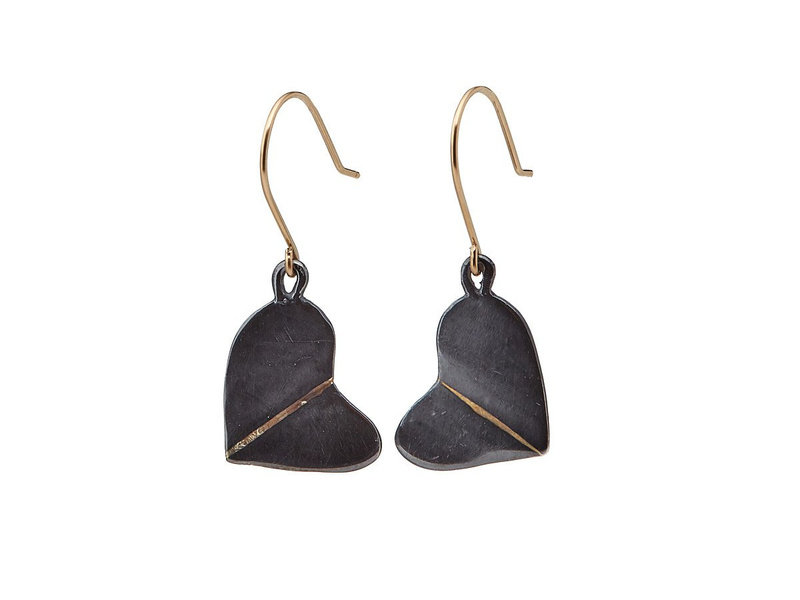 Inspired by the Japanese art of kintsugi, the practice of mending broken objects with gold, jewelry designer Emilie Shapiro “breaks” these silver hearts in two, fusing them anew with gold fill. 4. 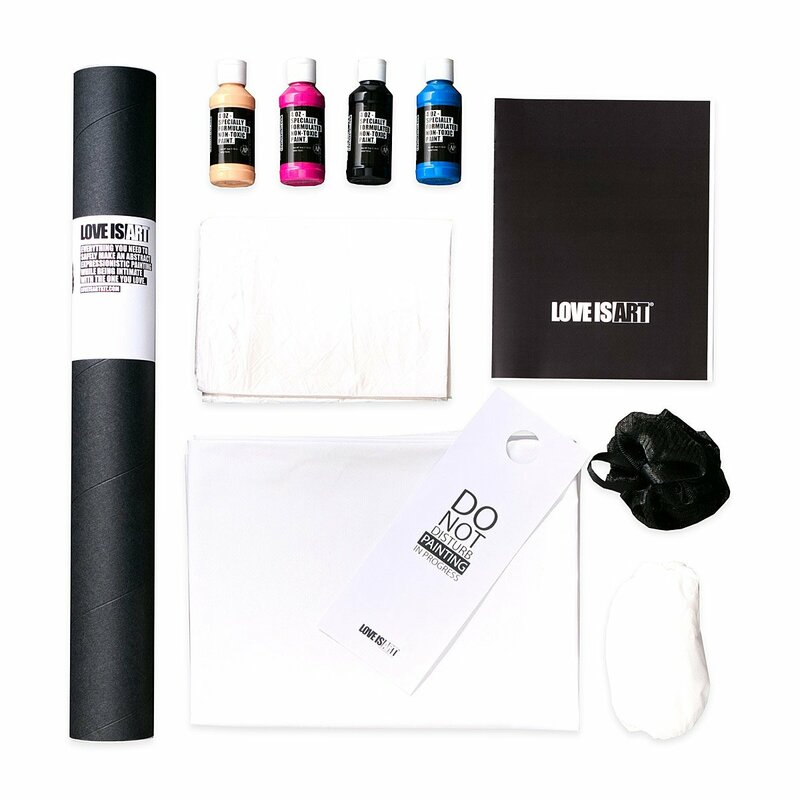 A DIY kit any couple can master. 5. 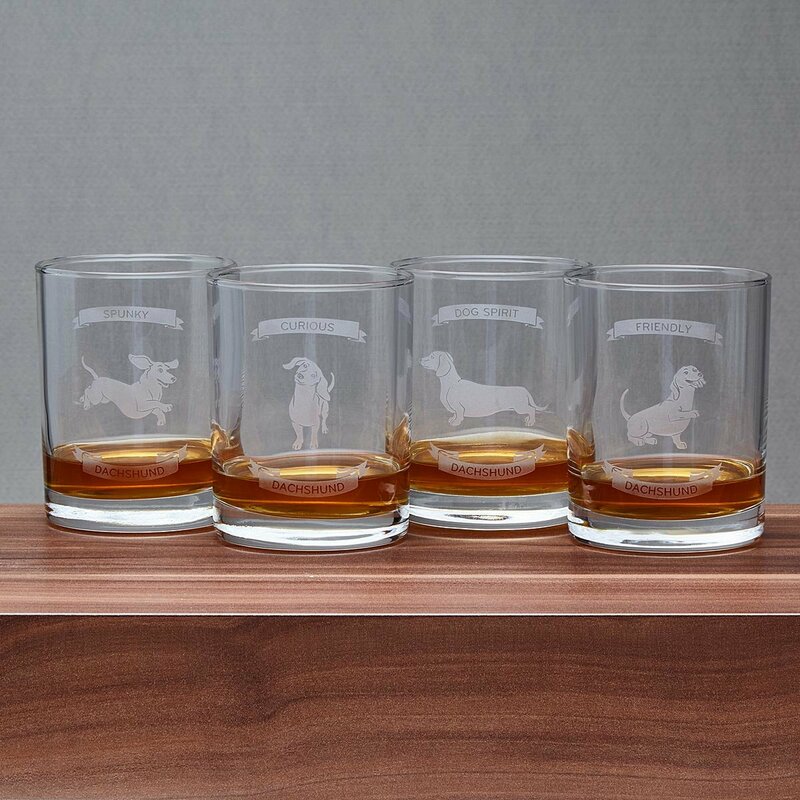 Glassware that’ll have any dog lover going gaga. They’re your Valentine, but maybe their Valentine’s their pooch? We can’t object to that. 6. 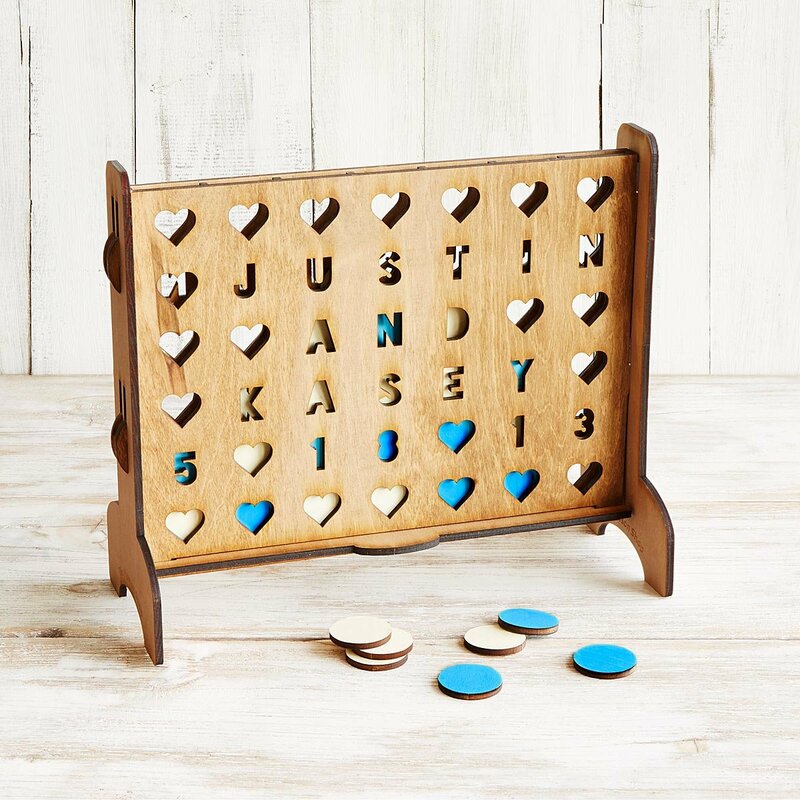 A tabletop game classic, personalized. Check mate! Or is that from something else? Either way, this game customized with your names and a special date promises hours of fun and “friendly” competition. 7. 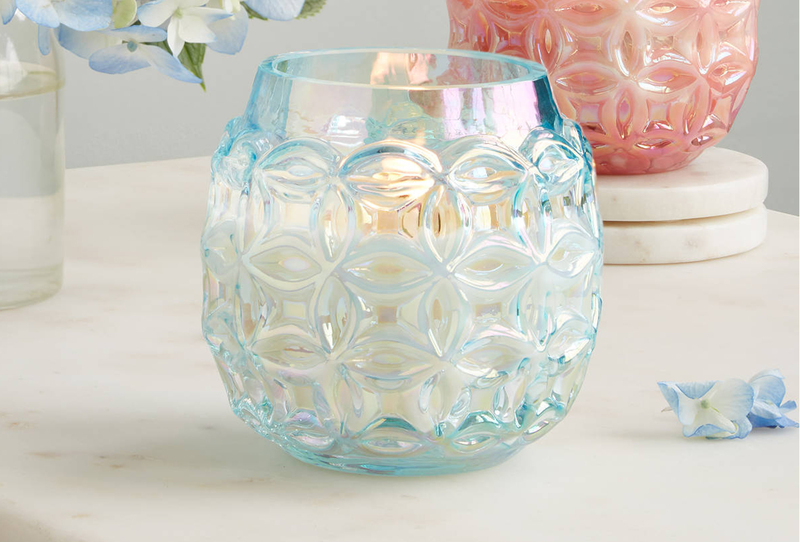 Something soft to slip into at home. 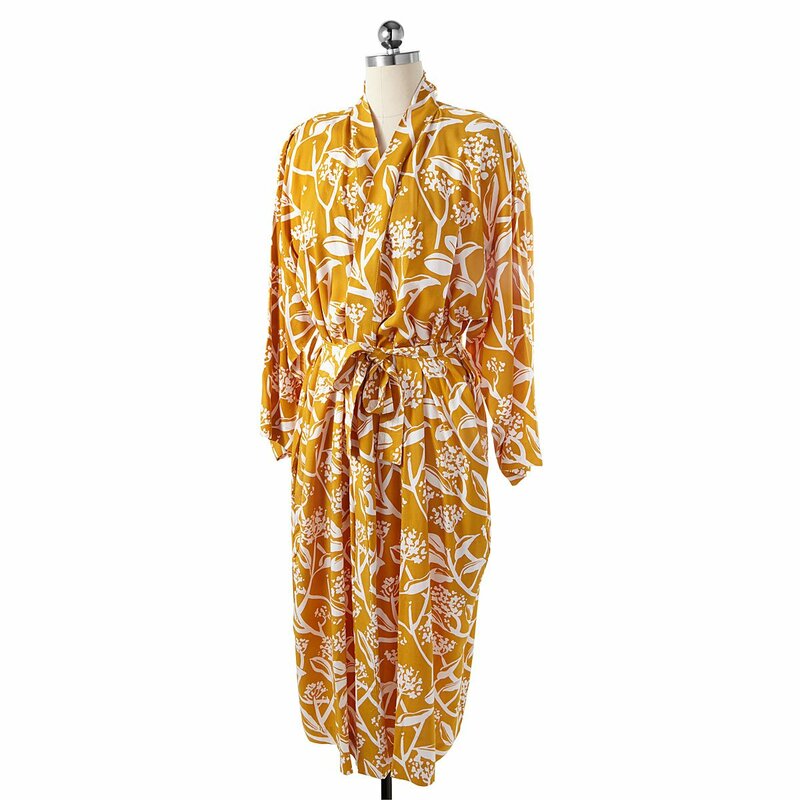 Whether they’re cuddling on the couch with you or settling in for a relaxing girls’ night, this smooth-as-silk rayon robe will come in handy. 8. 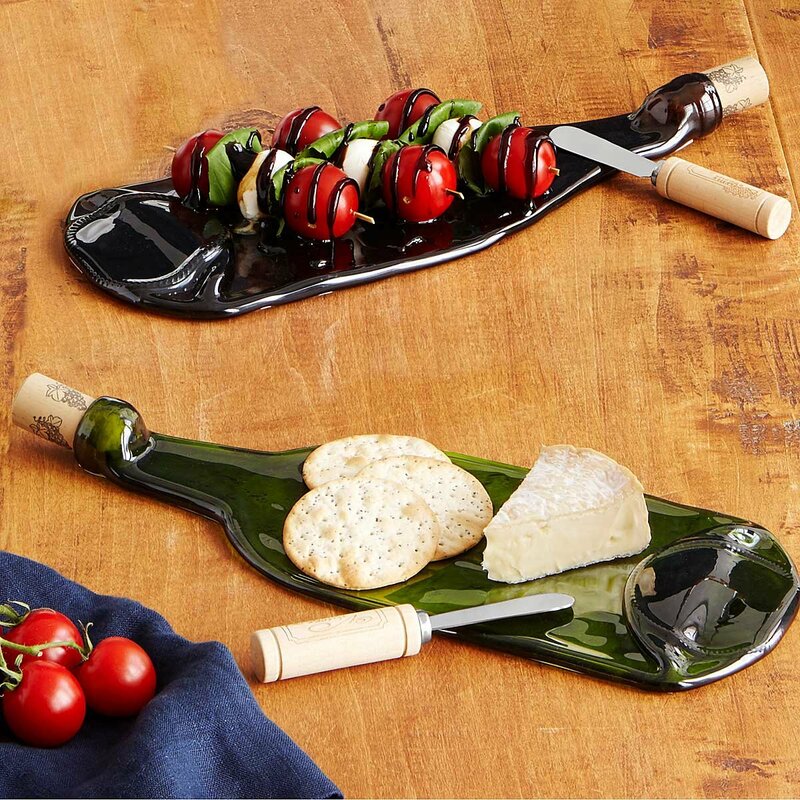 A new way to serve up food and affection. 9. 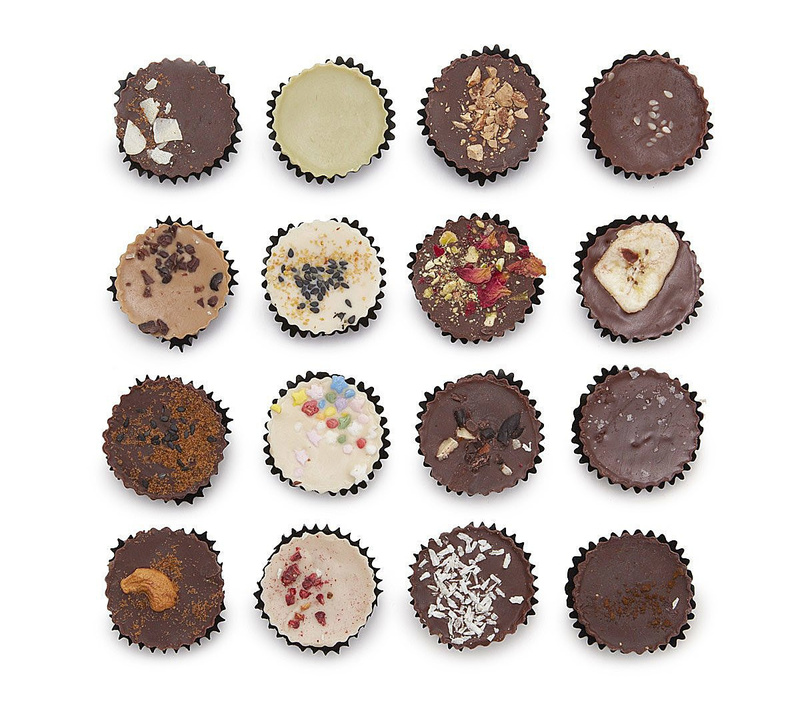 16 tasty nut butter cups that leave drugstore candy in the dust. Treat the adventurous eater in your life with coconut, tahini, and pistachio butter: not stuff you’d find in your typical PB cup, but oh-so-delicious nonetheless. 10. 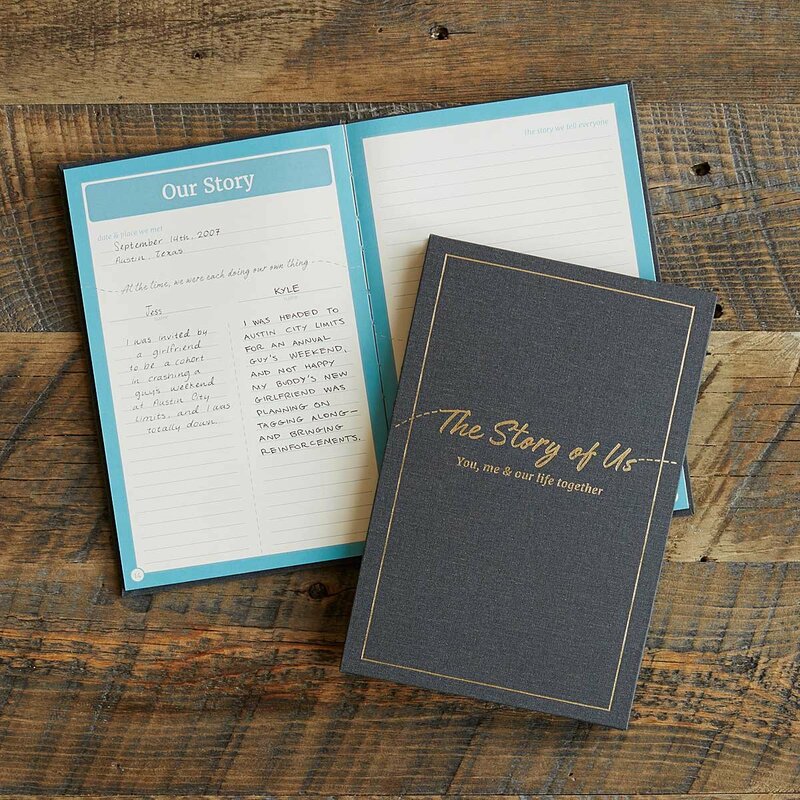 A fill-in journal that tells your love story. Tackle it together and relive treasured memories, from your first date to your first home together. 11. 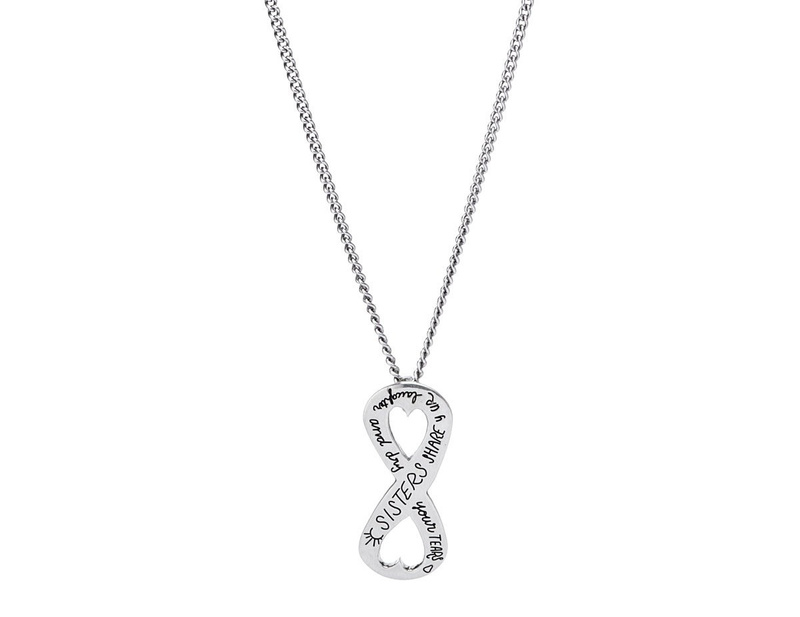 The beauty of sisterhood captured in a pendant. Whether she’s your biological sis or a friend so close she may as well be, this pretty necklace serves as a reminder of your friendship. 12. 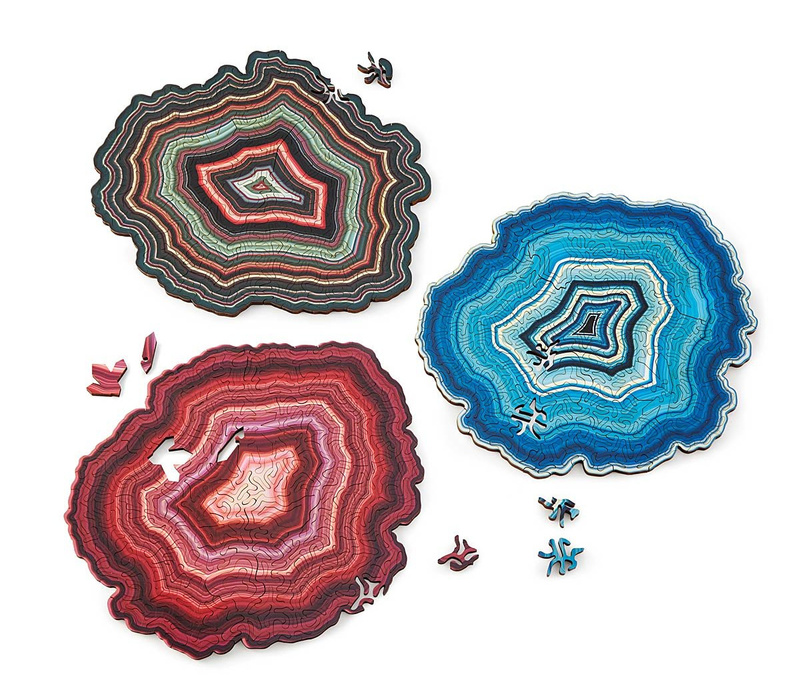 A geode puzzle as unique as they are. As eye-catching as it is tough to solve, this one-of-a-kind brainteaser’s the perfect fit for any friend that likes a challenge. 13. 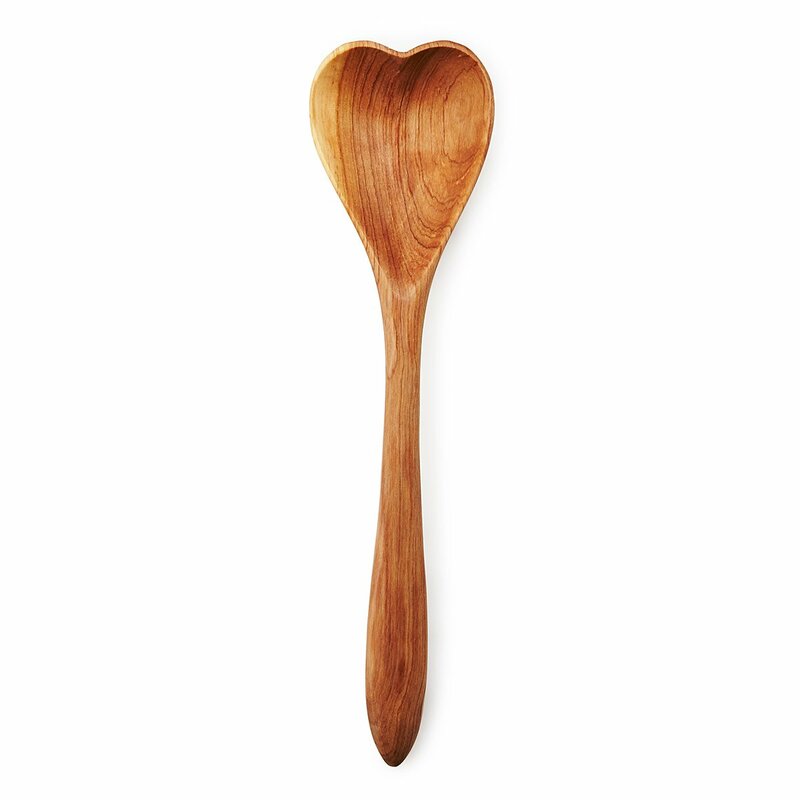 A serving solution that salutes their true loves. They love you, of course. But not as much as they love wine and cheese. 14. 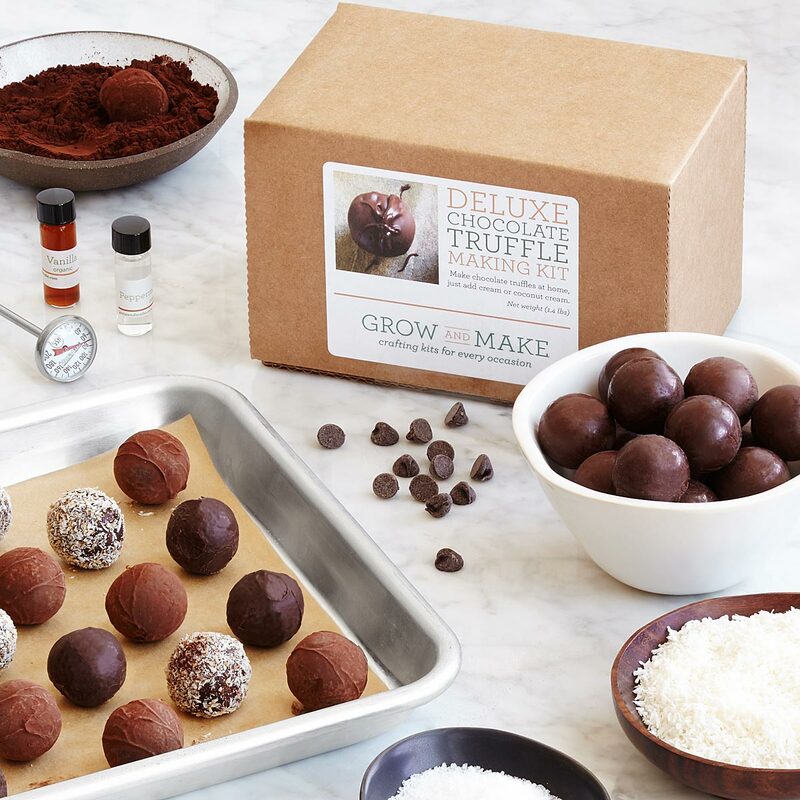 V-Day truffles made exactly to their specifications. Readymade chocolates? Not for ambitious types. Do ’em one better: Let them make their own. 15. A sweeter way to send a quick note. 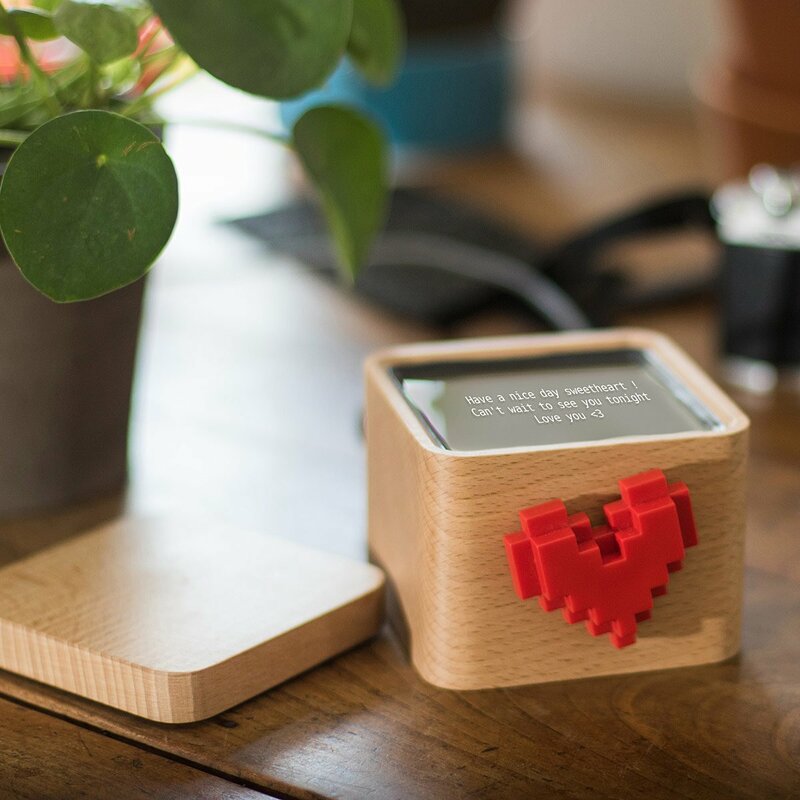 Your boyfriend, your BFF, your mom and dad—whoever you’re far from, this techy messenger helps you stay connected. 16. 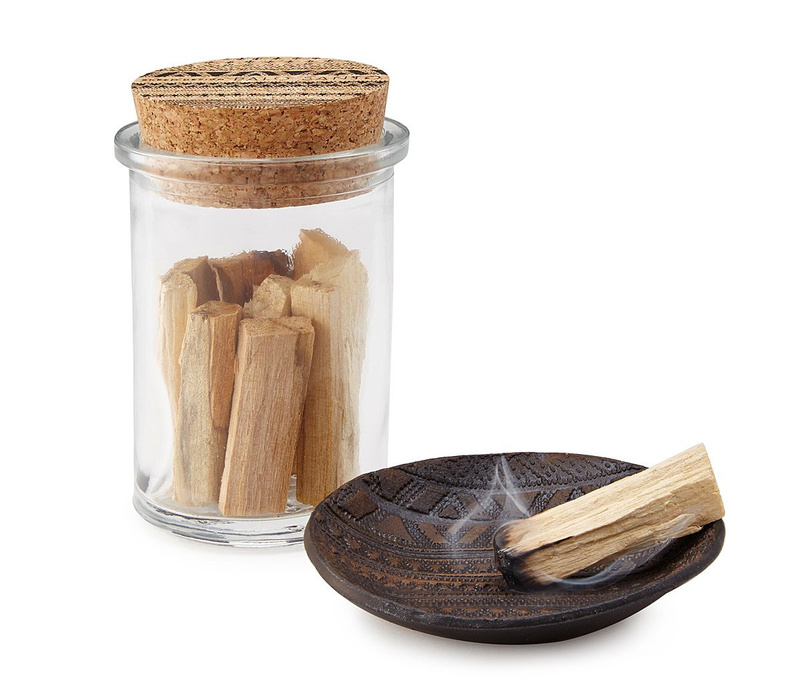 A jar’s worth of little somethings to keep their space soothing. 17. Mesmerizing sand art that shifts when you move it. At home or aloft in their office, this hypnotic artwork’s sure to delight. 18. 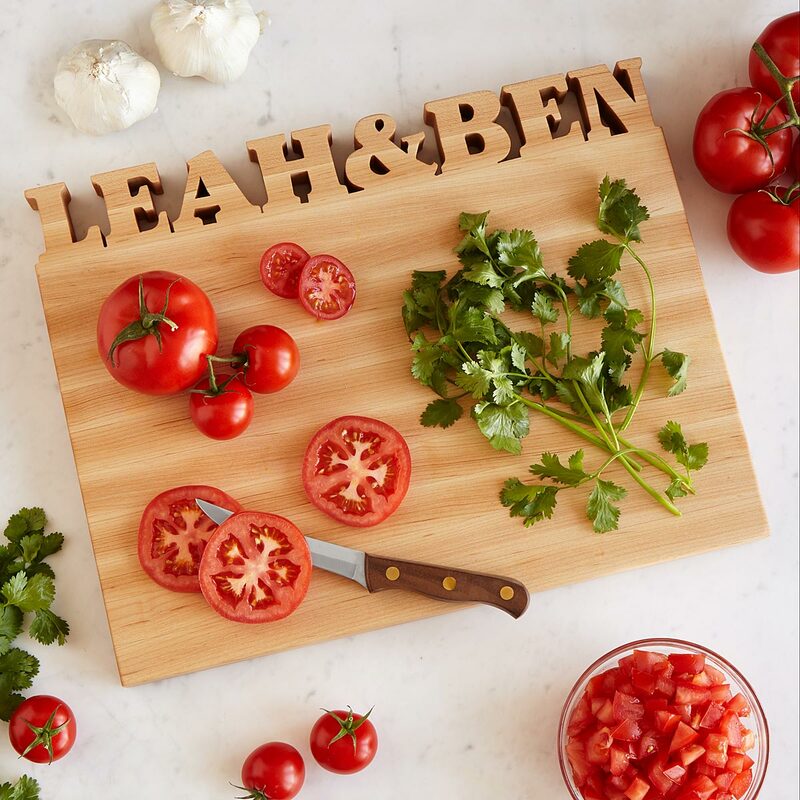 A cutting board that’s 100% theirs. 19. 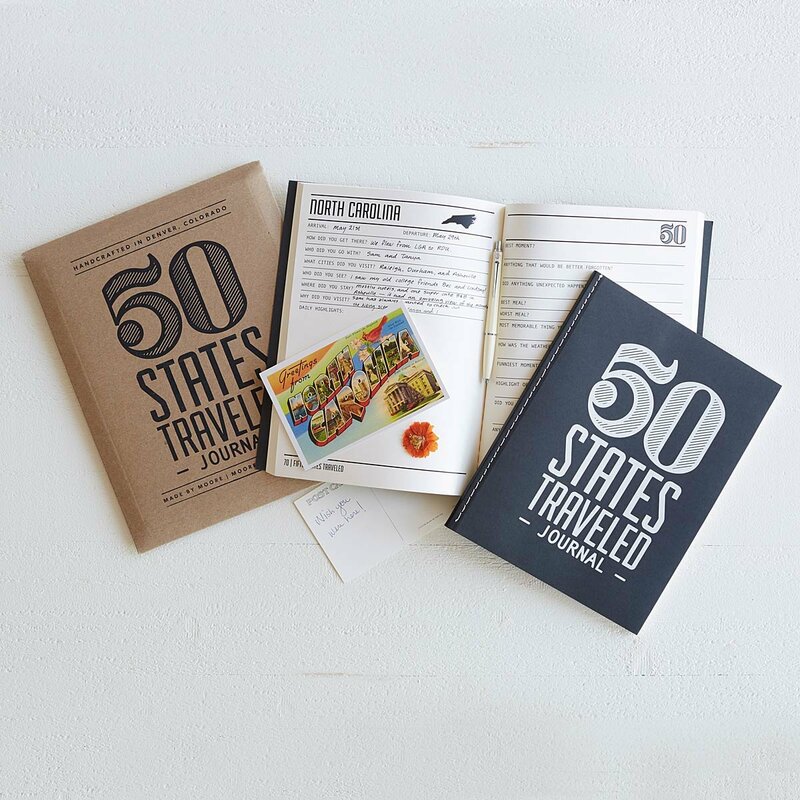 A journal that documents jaunts across the US. 20. 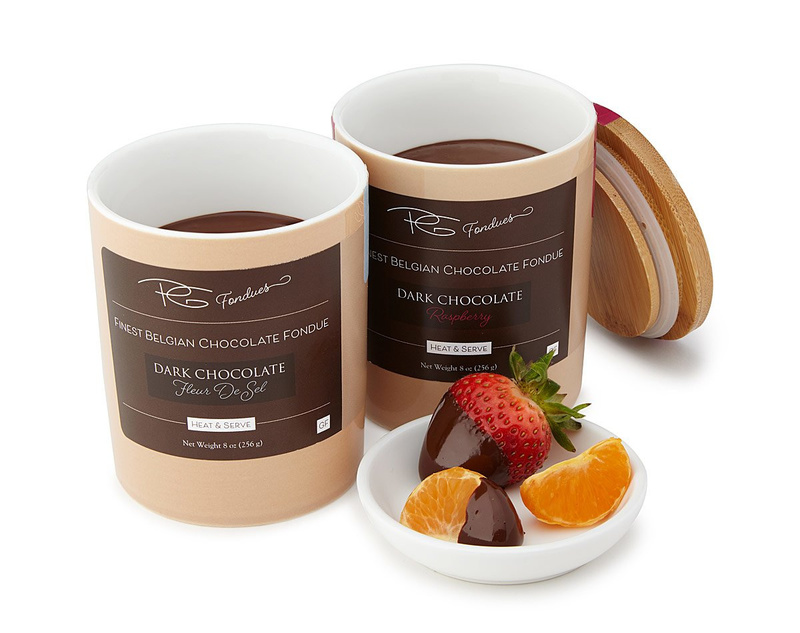 Blissful fondue that’s ready in moments. 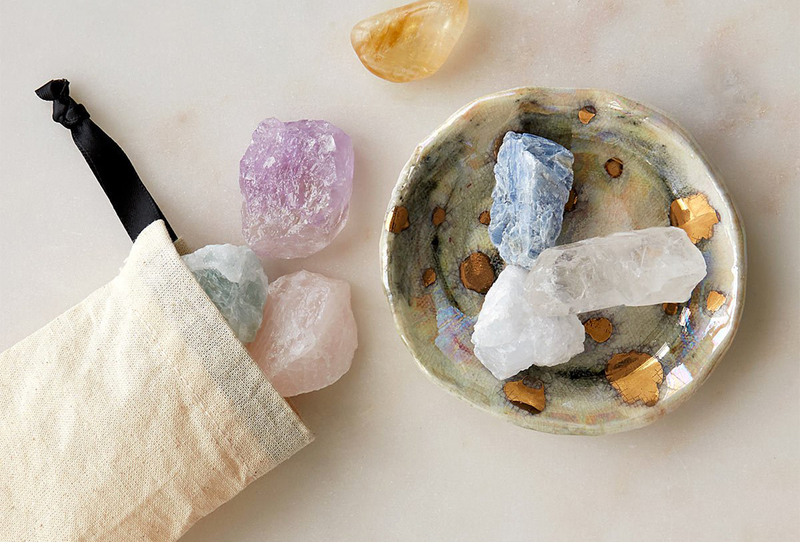 When you can’t be there to snuggle, this stuff will warm them from the inside out. 21. A striking must-have for any guitarist. 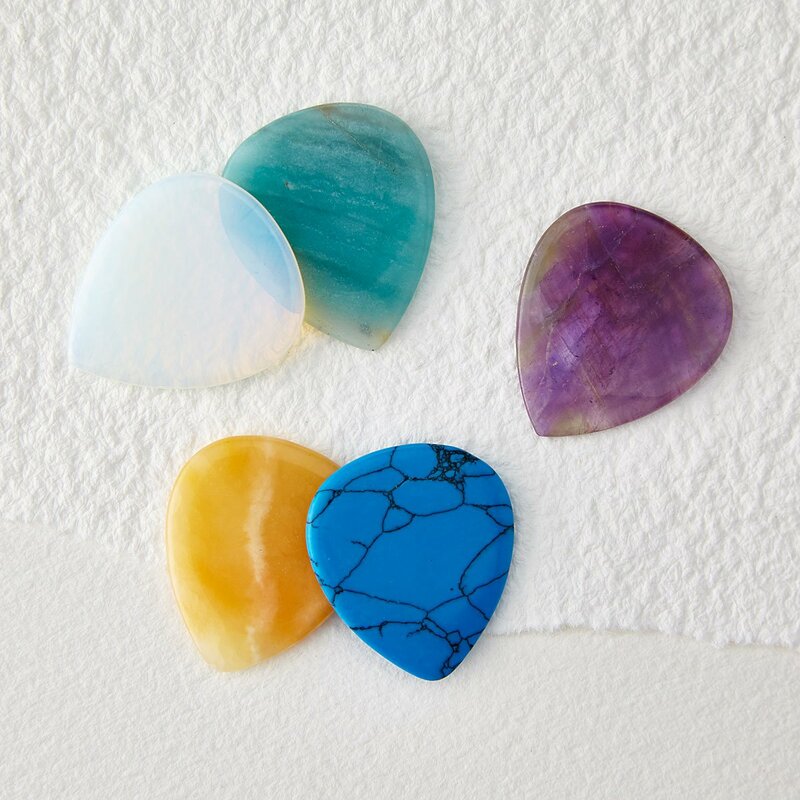 Celebrate their birth month and their hobby with a smooth, hand-polished pick made from a real gemstone.